Liverpool have been linked with a move for the forward, who was also a reported summer transfer target for FC Barcelona. 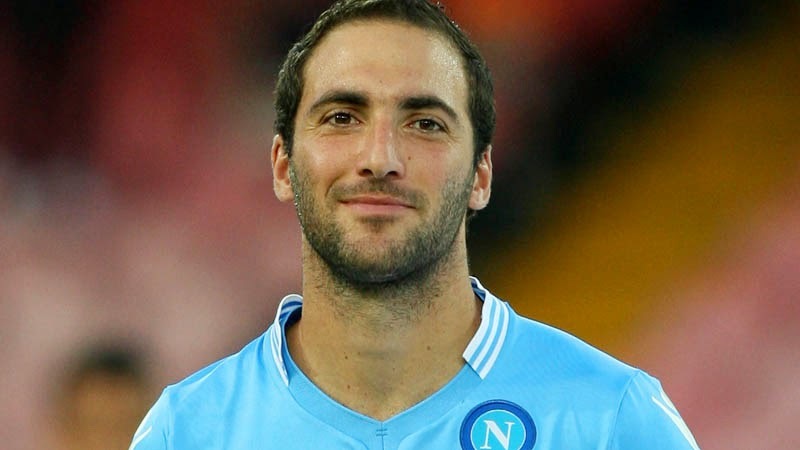 Napoli have made a disappointing start to the Serie A season and lost their Champions League qualifier to Athletic Bilbao, however Higuain has insisted he doesn’t want to leave. “I’m happy to play in Naples – it’s a fantastic city to play football,” he told the Italian media. “As in any place, when you win, everyone is happy. When you don’t, people overreact. In this period, there are critics but it’s normal. Napoli were held to a 3-3 draw by Palermo during the midweek fixtures, leaving Rafael Benitez’s men eight points already behind the league leaders in Juventus and Roma. Pressure is reportedly on Benitez, who guided Napoli to a third place finish last season in his first year in charge.